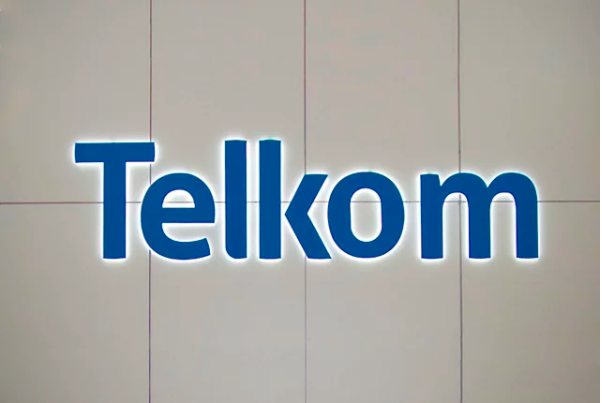 Telkom is offering some incredibly cheap Black Friday and Cyber Monday deals. 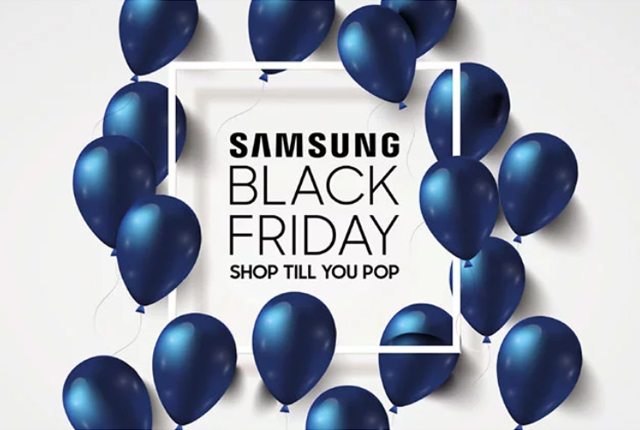 This period is the best time of the year to pick up fantastic prices on mobile products, and Telkom is getting in on the action with some powerful discounts on a variety of products. See their deals below or visit their website to find out more. 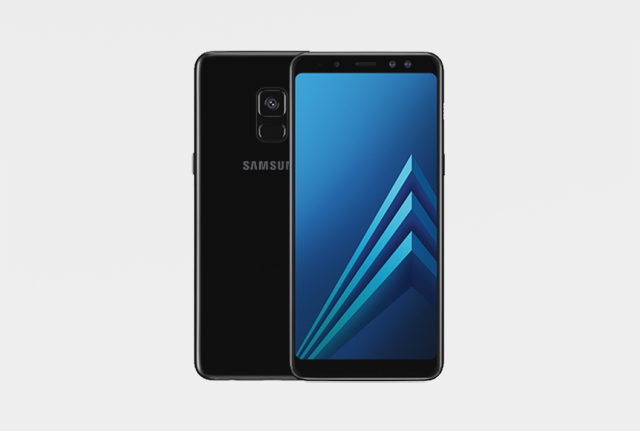 Buy the Samsung Galaxy A8 on a FreeMe 1GB for R249 per month. This deal usually retails for R349 per month. As part of this deal, you will also receive 10GB per month free for your first 6 months, as well as 100 free all network minutes for the next 24 months. The first 500 online sign-ups will also receive a Level U Flex Headset – valued at R1,800 – at no additional charge. 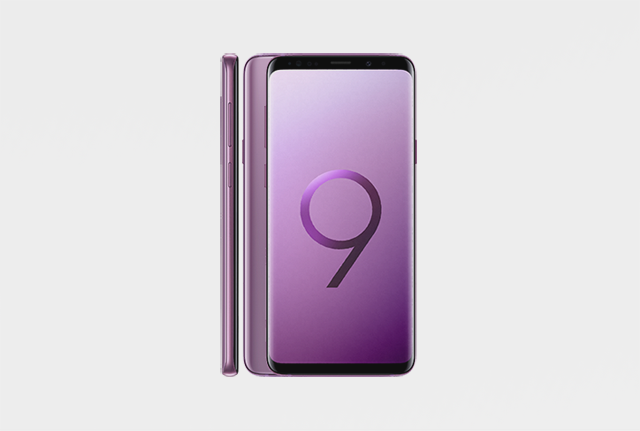 Purchase the Samsung Galaxy S9 Plus for R699 per month on a FreeMe 1GB plan and receive an additional 5GB data and 100 all network minutes per month for the next 24 months. The first 500 online customers will also receive a free wireless charger valued at R1,259 – so don’t delay. 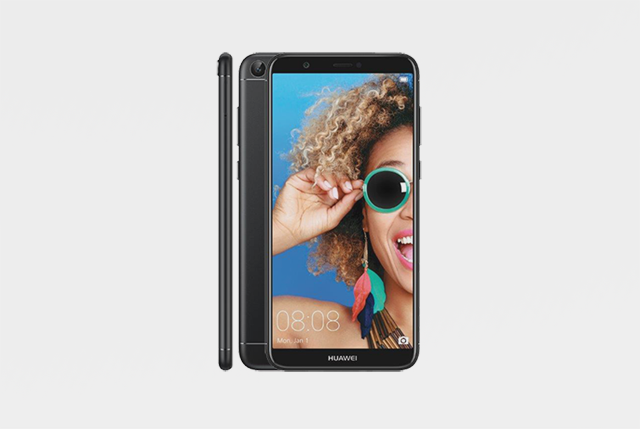 The Huawei P Smart is available on a FreeMe 1GB deal for R149 month – R50 per month less than it usually costs. Sign-ups will also receive 10GB data per month for their first 6 months, as well as 100 all network minutes for 24 months. The first 200 online customers will receive a Huawei Watch 2 – worth R3,899 – free of charge. 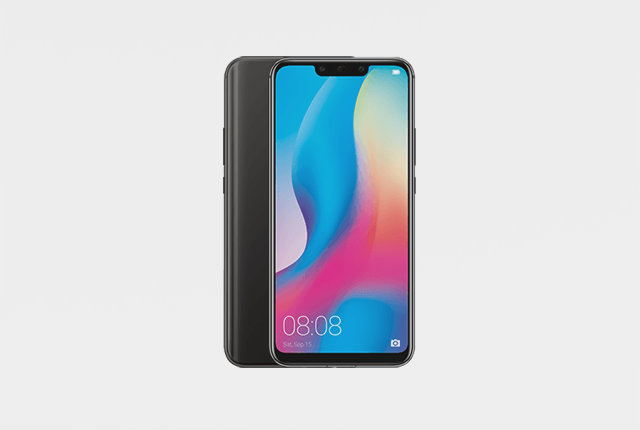 Purchase the Huawei Mate 20 Lite on a FreeMe 1GB for R399 per month and receive an extra 5GB and 100 minutes for 24 months – absolutely free. The first 200 customers to purchase this deal will also receive a free 360-degree camera worth R1,214. Purchase this new bundle on a Telkom Data on the Go 5GB bundle for just R199 per month over 36 months. 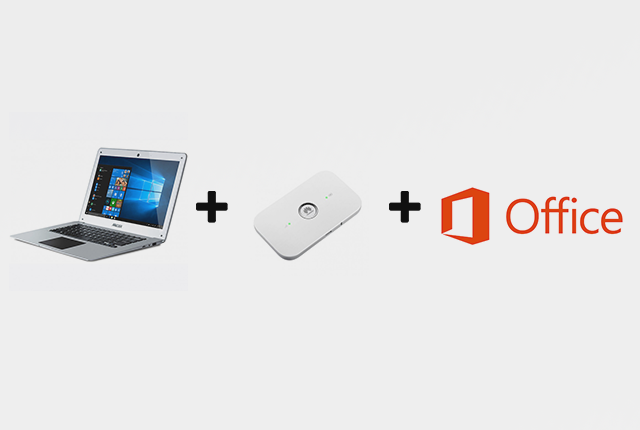 It includes a Mecer My Life Notebook, Microsoft Office, and an LTE Router – the perfect package to get connected this Black Friday. This article was published in partnership with Telkom.